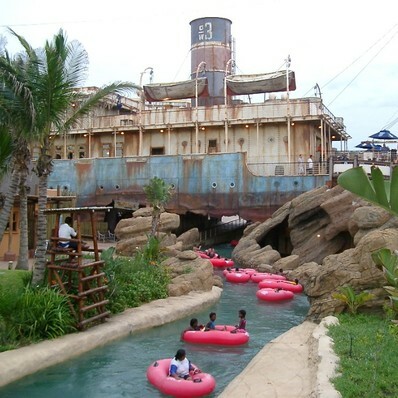 Economic feasibility study for planned water park and marine park to replace the former SeaWorld aquarium and anchor a new development on Durban waterfront. 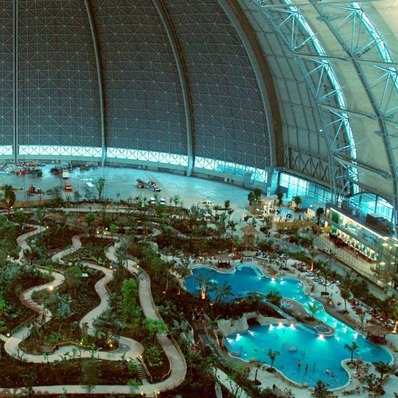 Review of the operating performance of the world's largest indoor water park along with an evaluation of a range of future leisure and accommodation expansion and development opportunities. 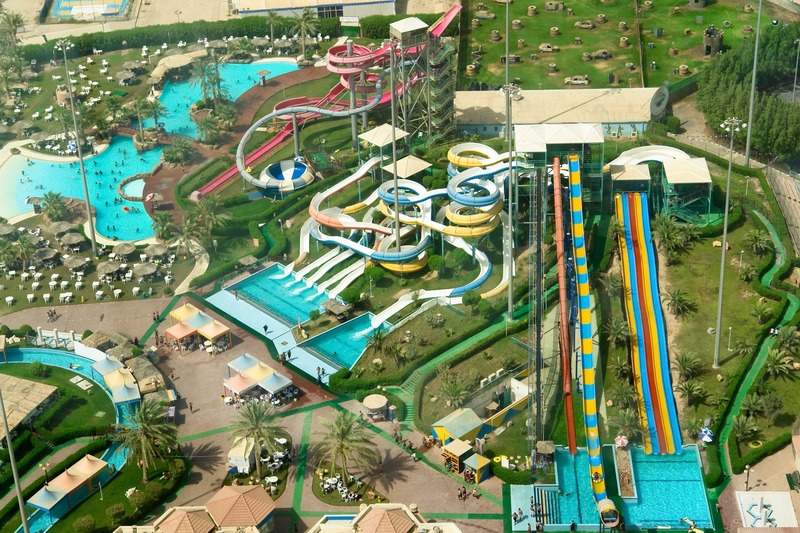 Evaluation of potential demand for water park and associated resort hotel accommodation. 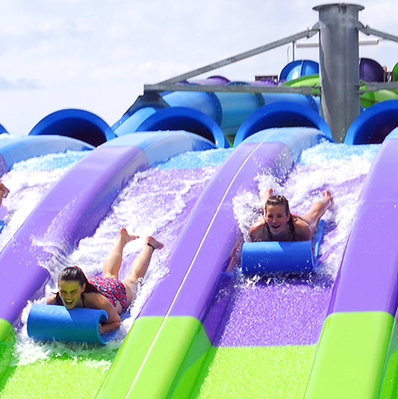 Assessment of operating revenues, costs & cash flow for different development scenarios. 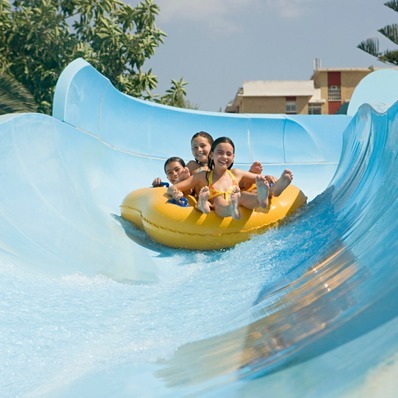 Evaluation of potential demand levels, physical planning, admission prices, operating revenues and warranted investment levels for a proposed water park in the Spanish coastal resort of Gandia. 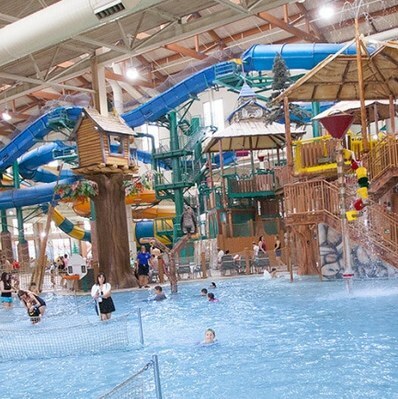 Assessment of the potential demand levels, revenues and operating costs for a proposed water park to be located just north of Belgrade in Serbia. 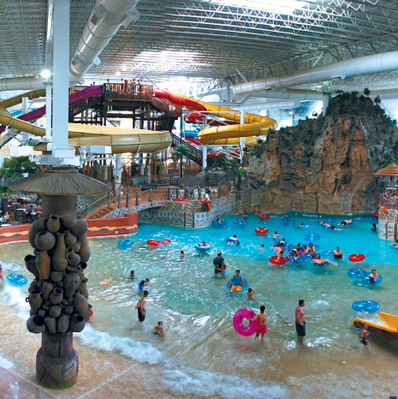 Evaluation of the potential demand levels for an outdoor water park and assessment of likely impact on the indoor water park component for a new 1,000-room Kalahari resort.